My Total Satisfaction 30 day tryout, or your money-back guarantee says it all. 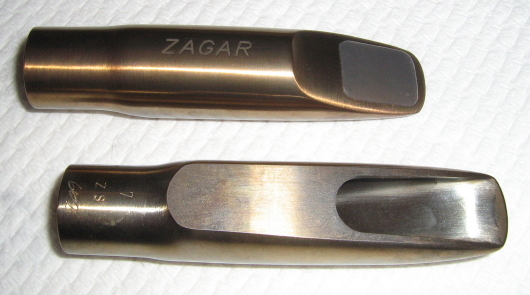 This is a tenor mouthpiece that will "do it all". End your searches and finally get down to practicing and playing the sax!